Is it possible to label a DNA molecule using a radioactive sulphur? The radioactive labelling of the DNA molecule is possible using radioactive phosphorus and tritium atom. 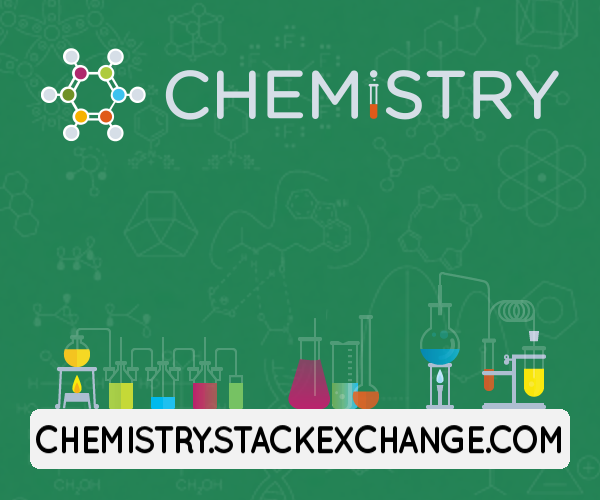 But is it any how possible to label the DNA molecule using a radioactive sulphur atom? Yes, it is possible, and indeed this was the standard labelling procedure used in early Sanger sequencing. You synthesise DNA using a deoxynucleotide with a sulphur replacing an oxygen on the α phosphate as shown below. 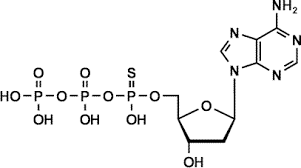 This phosphate forms the phosphodiester link in nucleic acids so the sulphur is incorporated. DNA does not normally contain sulphur. This technique is for in vitro labelling of DNA; as far as I am aware it isn't possible to label with sulphur in vivo. How does formaldehyde cause protein-DNA crosslinking? Is it possible to create a restriction map using python?